Wouldn’t it be wonderful to come home at the end of the day to a house that has adjusted the thermostat to your preference and turned on the lights to welcome you back? Yes, it is true, you can do this now, but it hasn’t always been this easy. In January at CES 2019, Legrand announced its Smart Lighting Controls for their Radiant Collection. 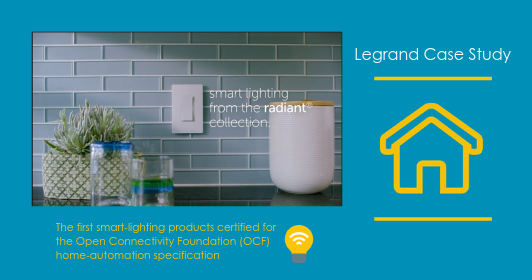 The Radiant Collection incorporates Smart Lighting that is ready to connect with and seamlessly works with other OCF-certified IoT devices regardless of brand or operating system. 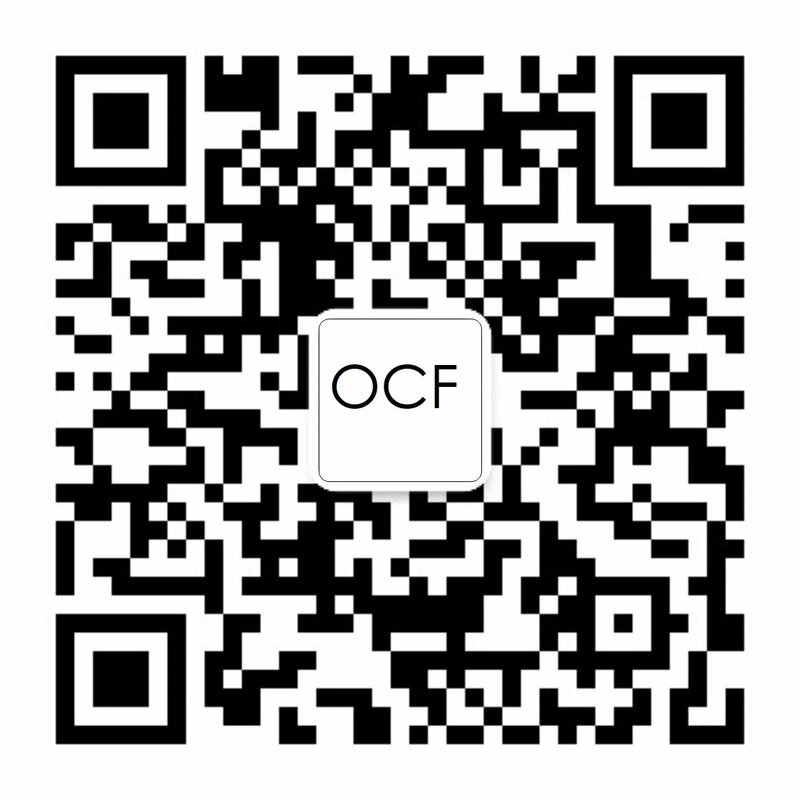 These lighting devices are the first to be certified from the Open Connectivity Foundation (OCF) and these smart switches, dimmers and outlets can be controlled remotely via the Legrand Smart Lights application or within the home through voice-enabled assistants like Amazon Alexa and Google Home. 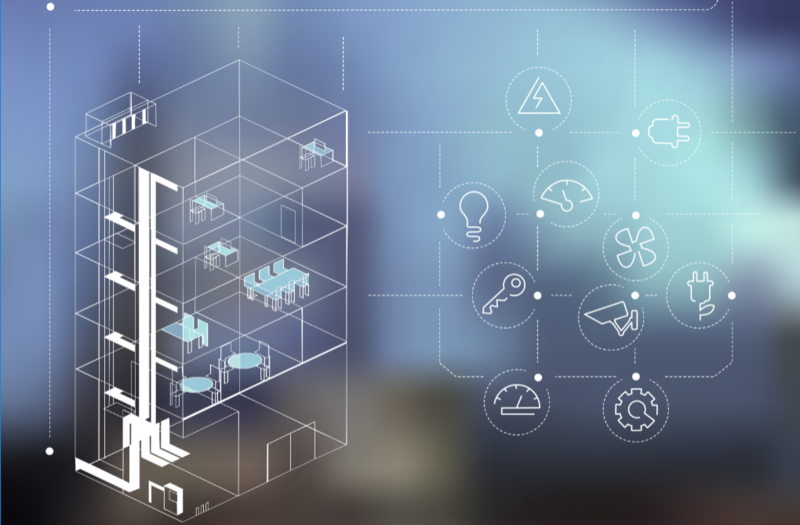 Now that connected devices are beginning to outnumber the world’s population, the need for secure interoperability within the IoT is at an all-time high. With such large amounts of data flowing across the internet and from device to device, sensitive information can land in the wrong hands. The first step for IoT security requires a robust means to authenticate and authorize devices onto the cloud. For that purpose, organizations must build the “chain of trust” needed to authenticate, certify and authorize devices onto cloud networks. This chain of trust must provide mutual authentication between devices, maintain the integrity and confidentiality of collected data, ensure the legitimacy of software downloaded on devices and preserve the privacy of any sensitive data to stay in line with security regulations. It is now 2019, marking the beginning of another year sure to be packed full of technological advancements. Experts have begun making speculations regarding technology trends for the new year, and one thing is for certain across the board: IoT technology is advancing at a fast pace and becoming more commercially available. The question is, how will small buildings fit into the IoT space in 2019?